Bringing together for the first time in one collection the riches of Anglo-Cornish poetry from the Renaissance to the the twentieth century. Among those authors included are well-known names like Sidney Godolphin, Humphry Davy, John Harris, Robert Stephen Hawker (the author of The Song of the Western Men, better known as ’Trelawny’) and Arthur Quiller Couch, as well as less well-known figures like Margaret Ann Courtney, James Dryden Hosken, W. Herbert Thomas and the anonymous broadsheet writers who also helped shape the poetic landscape of Cornwall. 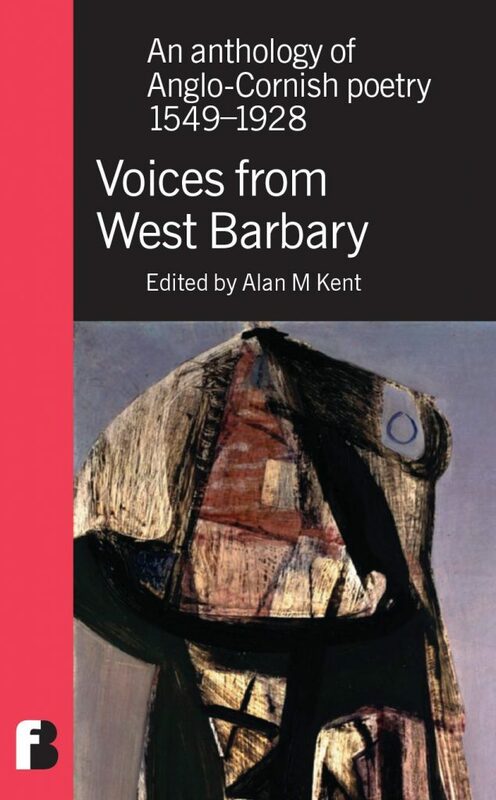 ’West Barbary’ was a term often used in the eighteenth and nineteenth centuries to describe Cornwall, an apparently wild, dangerous and primitive land populated by smugglers, wreckers, food rioters and miners. Alan M Kent has reclaimed the term to express the uniqueness of Cornish identity. Alan M. Kent was born in St Austell, Cornwall, in 1967. He is a prize-winning poet, novelist and dramatist and author and editor of a number of works on Cornish and Anglo-Cornish literature, including Looking at the Mermaid, a Reader in Cornish Literature 900–1900, another anthology of Anglo-Cornish poetry, The Dreamt Sea, and an acclaimed translation of the Cornish Mystery play cycle, The Ordinalia. Two of his plays are published by Francis Boutle Publishers: Oogly es Sin and The Tin Violin.